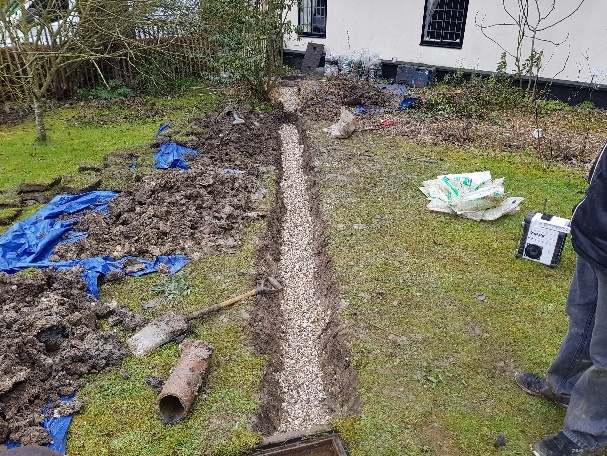 Here at Absolute we pride ourselves in the Domestic & Commercial drainage, repair and maintenance sector with our years of combined experience. 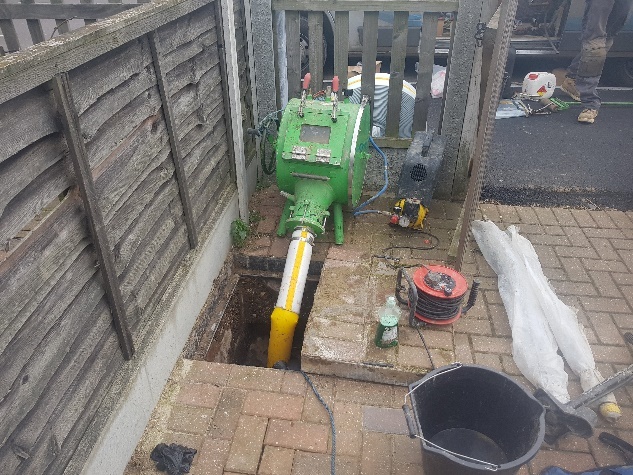 If you have a one-off blockage or constant issues, then we can help and resolve whatever the issue may be. 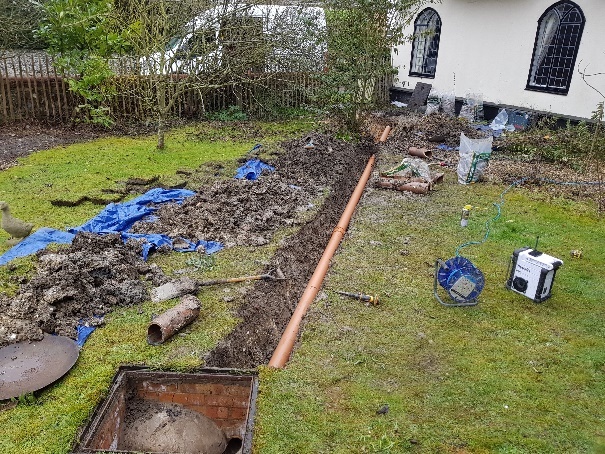 If you have an issue with roots, broken clay, de-formed pitch fibre pipework or collapses this could be covered via your insurer. 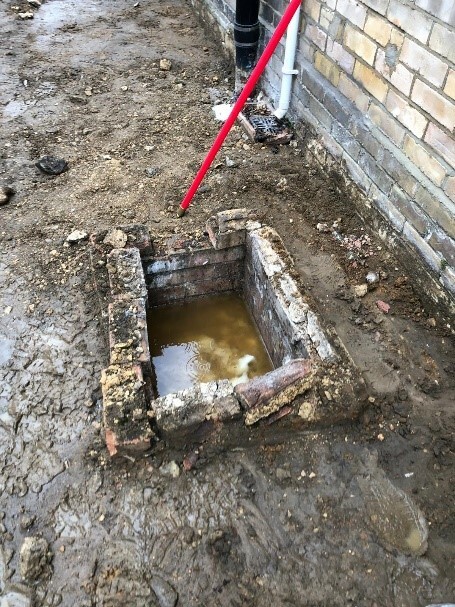 We can provide a fully detailed report with CCTV footage to show the cause of the blockage and advise on what remedial repairs are required. 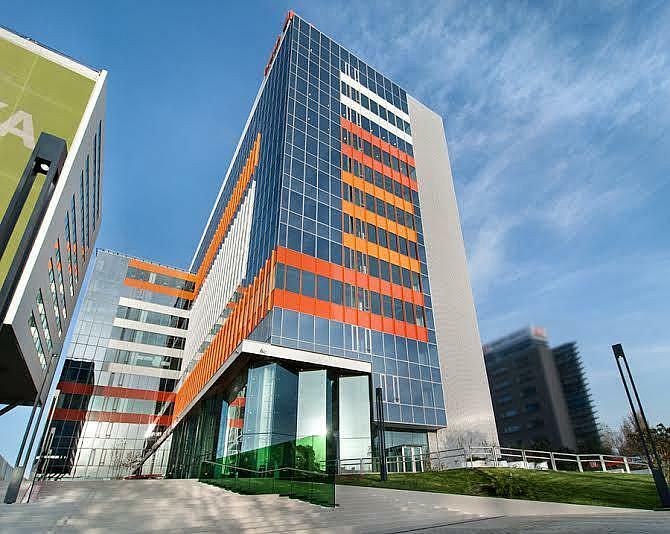 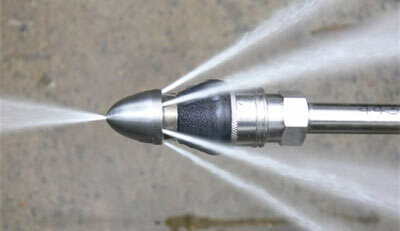 We offer a full maintenance contract for commercial properties. 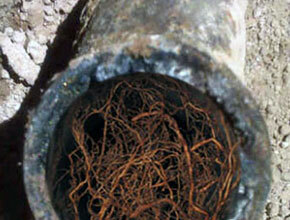 This can include yearly or six-monthly planned maintenance works. 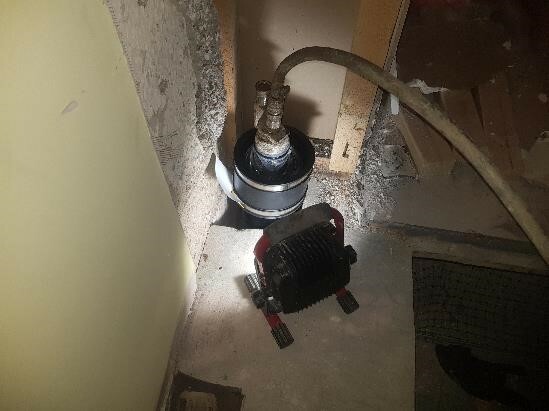 Having a maintenance contract in place can help illuminate any potential issues which may arise if a blockage occurs within the works place which could potentially stop normal business running. 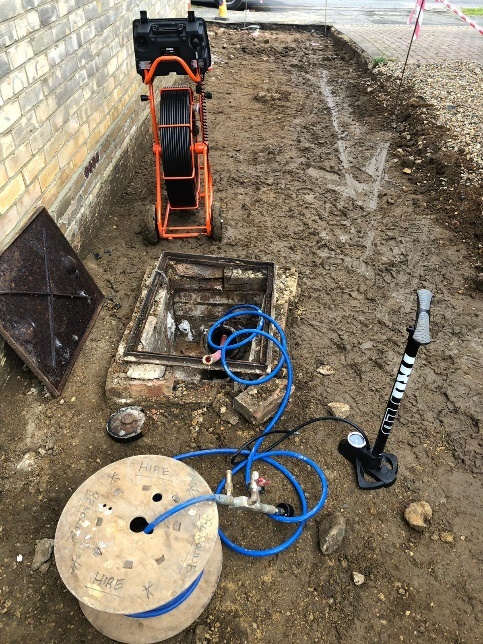 We would attend and carry out a clean to all external drainage using high pressure water jetting and also mechanical cleaning to all basins and urinals within the building. 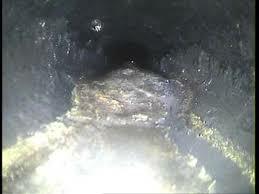 This can also include descaling mechanically within the soil pipes. 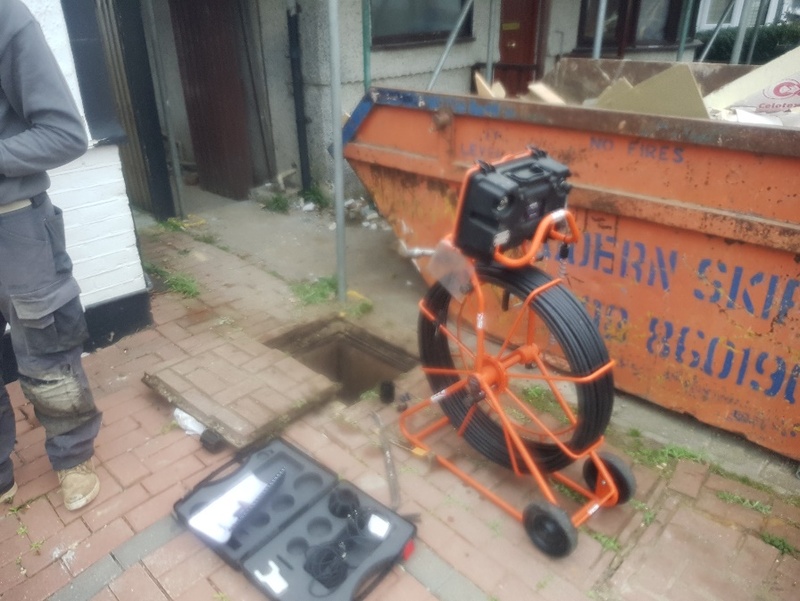 Included with the above we can CCTV survey all drainage periodically to make sure no issues are arising within the time before the next planned works. 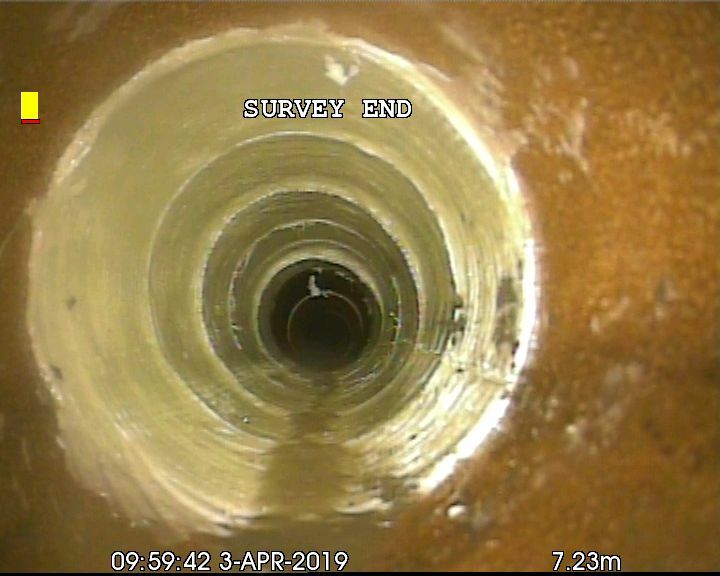 If you would like us to attend to quote for a planned routine maintenance survey, please don’t hesitate to contact us. 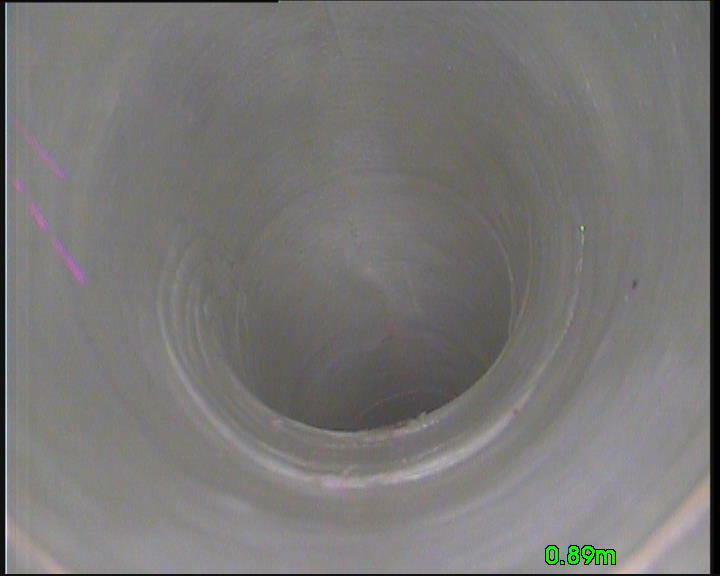 Using this method, we can insert small patch liners which are 600mm in length into the line (Either 100mm or 150mm). 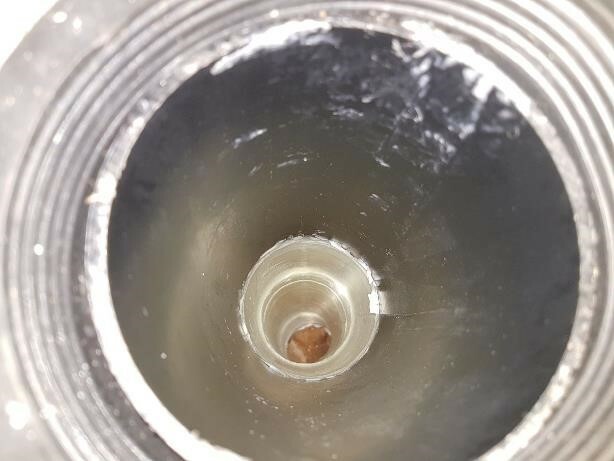 These are mixed with special resins and chemicals on a fibre cloth which then sets as hard as a new pipe within the drain. 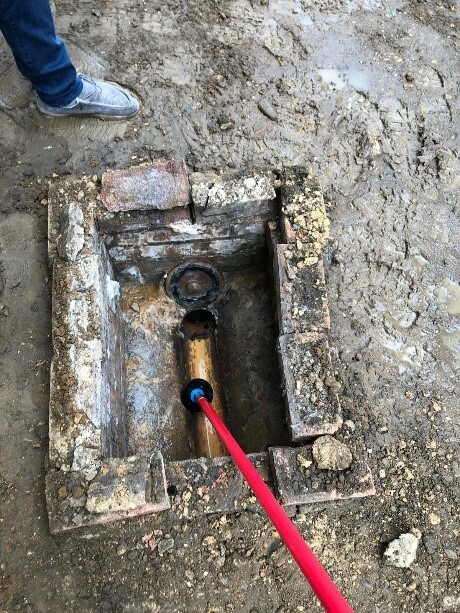 This stop’s the need for digging on a property and save a significant amount of time and other costly repair methods. 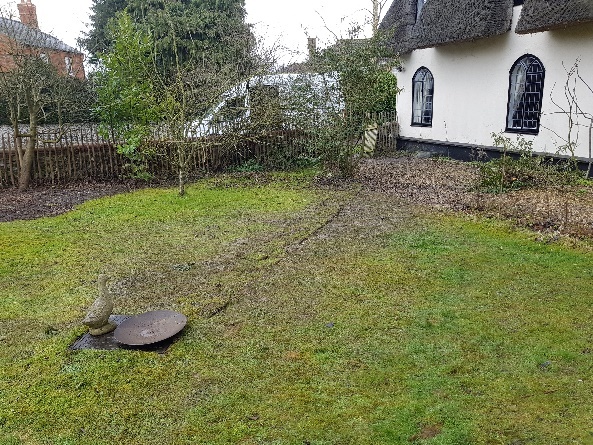 Using this method, we can re-line entire drainage lines which have been damaged from tree roots or many breakages through out the line, this can be done for lines as long as 20 meters and in some case more.